Parcel Town is a small experience tailored for children 3 to 5 years old. Made for a 7 day game jam, the project is still in alpha but is planned for a full release. 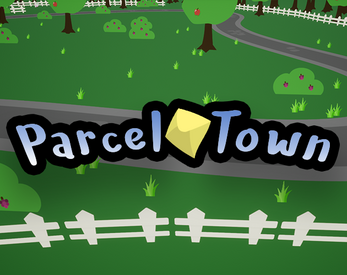 Parcel Town is a cute, friendly place where your new gamers can explore at their own pace. With no dialog or menus at all, this is a fantastic experience for young minds who can't quite read yet. 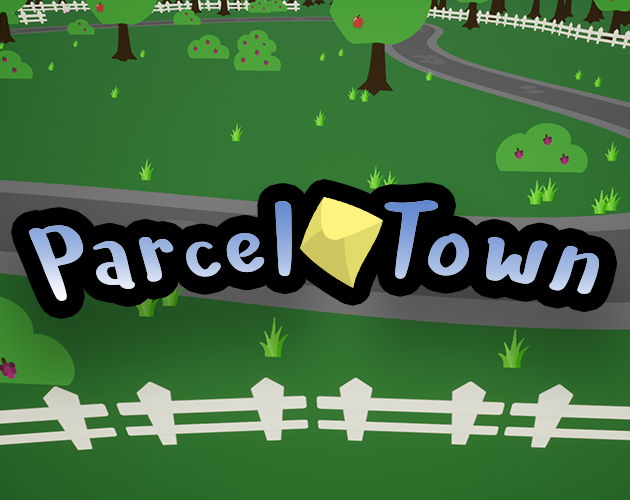 Parcel Town was built with brand new gamers in mind to help teach them the joy of discovery in games and introduce them to core game concepts they can carry to more complex games.